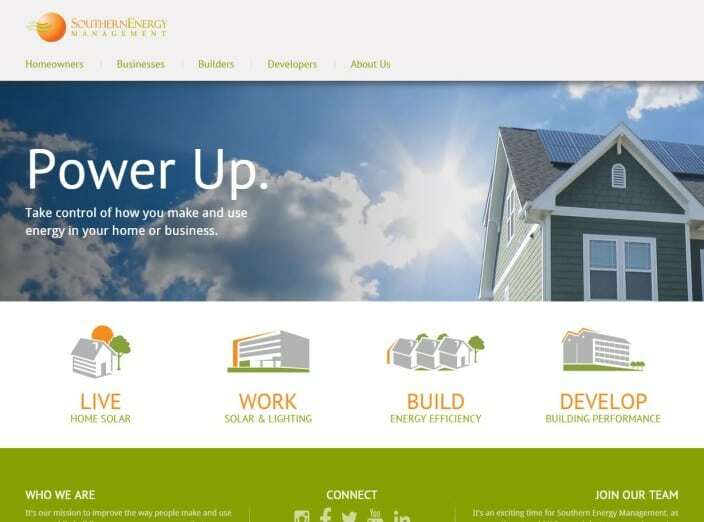 With a new brand, website, and marketing strategy in place – we were ready to take off. Brasco manages all online marketing efforts including advertising, paid search, SEO, and content marketing initiatives. 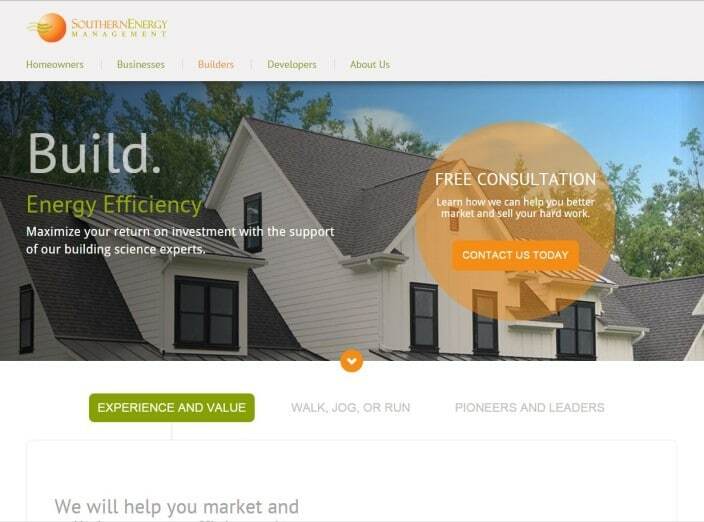 We are using various analytic tools to measure aspect of Southern Energy’s marketing funnel and immediately identified inefficiencies in advertising and online marketing spend, and increased site-driven leads. Additionally, we’re helping with “offline” communications. We developed a customer referral program and are helping to increase visibility in the market. 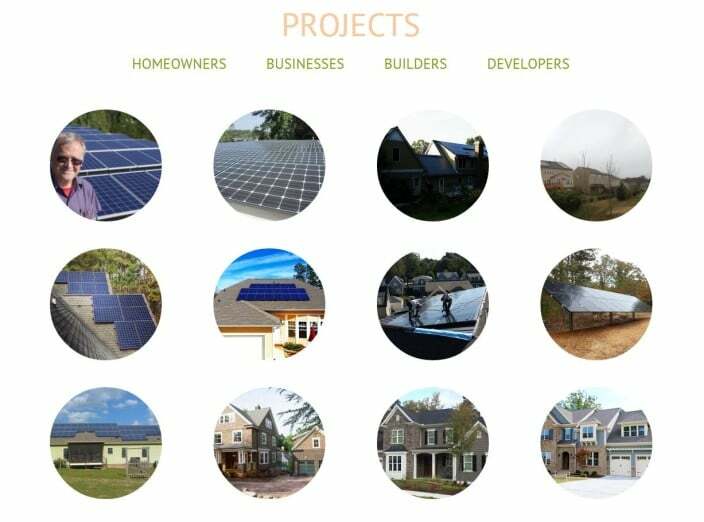 We are focused on campaign specific programs to help SEM meet revenue goals. 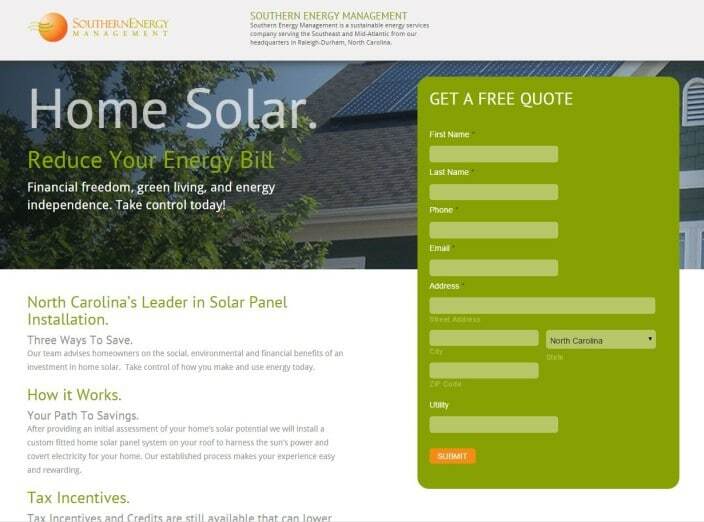 Southern Energy Management has been a catalyst in the solar energy industry since it was founded in 2001, and is one of the top residential solar installers in the southeast. 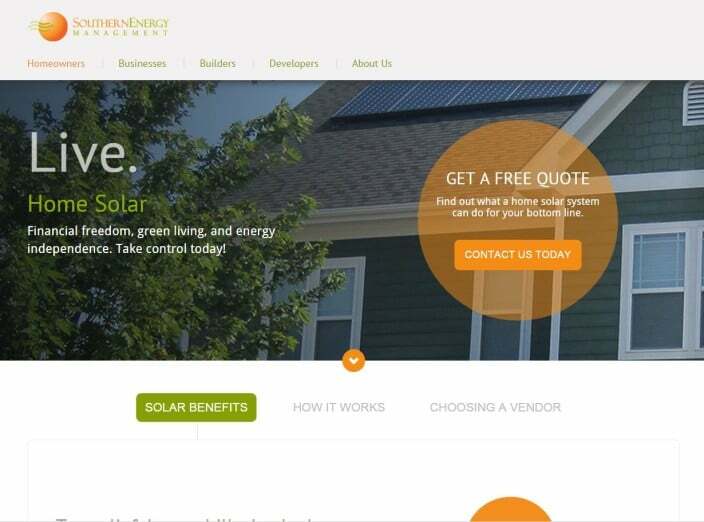 The firm wanted to update their brand, website, and digital marketing strategy. Brasco helped create a digital strategy, build search engine optimization, set up digital advertising and paid search approach, and various customer campaigns and expert content marketing. We are using various analytic tools to measure various aspects of the marketing funnel. We identified efficiencies in advertising and online marketing spend, and increased site-driven leads. Brasco re-evaluated all branding and marketing initiatives. 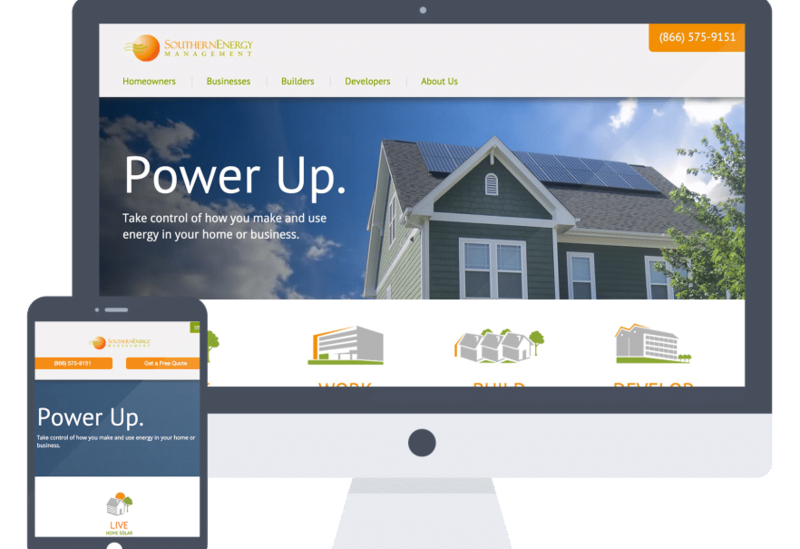 We updated brand messaging, provided a new website and fully integrated marketing strategy.